The World Economic Forum has selected Ogilvy Public Relations Beijing as the official PR partner of its Annual Meeting of the New Champions for the ninth consecutive year. Having worked closely with the Forum to support the Annual Meeting of the New Champions over the past eight years, Ogilvy PR’s team provided on-site support, domestic and foreign media outreach, social media management, and other services throughout the event. Scott Kronick, president and CEO of Ogilvy PR Asia Pacific, said the agency is honoured and delighted to be working with the Forum once again to make its Summer Davos vision a reality. 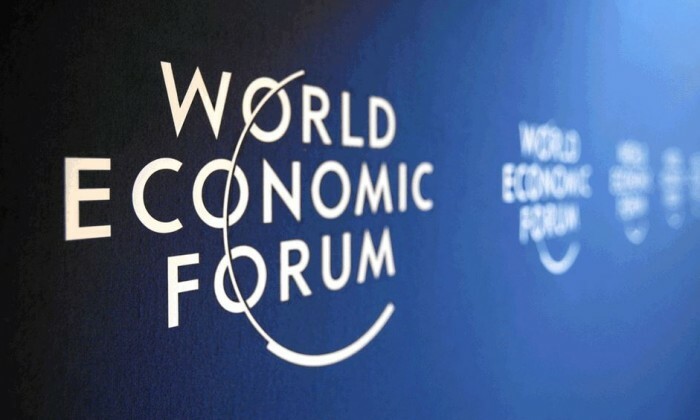 Widely known as the “Summer Davos,” the Annual Meeting of the New Champions is the leading global gathering on innovation, entrepreneurship, science and technology. The event took place in the city of Dalian, China from 9 to 11 September with the theme of “Charting a New Course for Growth” to discuss the role of innovation in powering economic growth for China and the world.